It’s our favorite night of the week: Southern Charm Monday! On tonight’s Southern Charm original flavor: The cast heads to Key West to celebrate Cameran Eubanks‘ birthday. 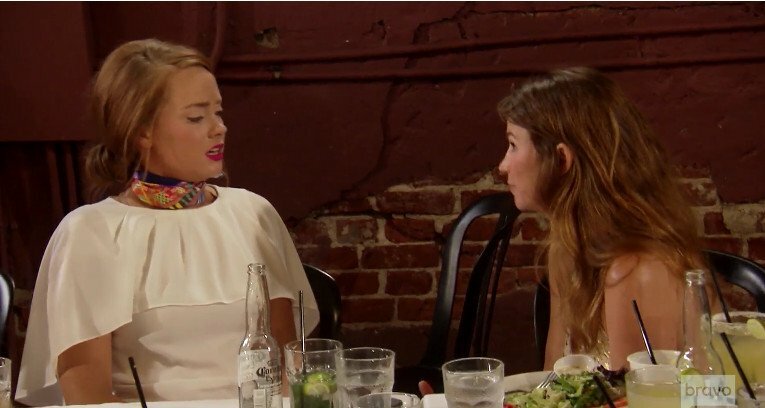 Kathryn Dennis and Landon have an awkward exchange during a group dinner With Landon attempting a hollow apology that Kathryn sees right through. 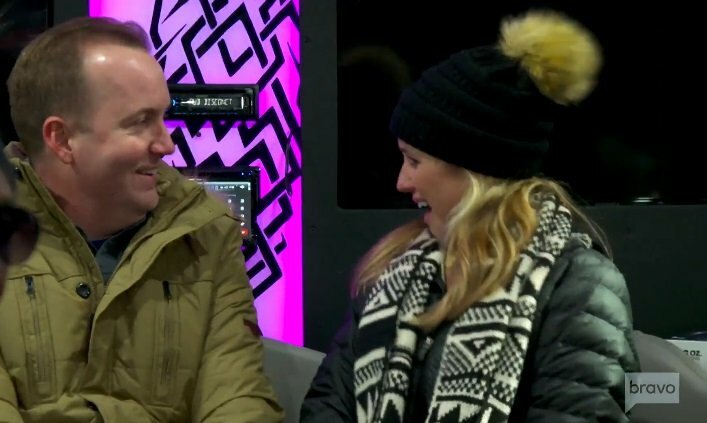 Thomas Ravenel is shocked as he gets thrown under the bus by Landon when she claims he uses her as a weapon against Kathryn. Austen Kroll has some lingering questions after Chelsea changes her story about the incident with Shep Rose. The Love Triangle Continues On Southern Charm Tonight; Join The Savannah and Charleston Virtual Viewing Party! It’s that time of the week again! Southern Charm night is upon us. And the Charmers don’t disappoint tonight. The love triangle is in full gear tonight when Shep Rose attempts to kiss Chelsea Meissner, which shocks her and angers Austen Kroll. Austen lets Shep know they and he lets Shep know. Thomas Ravenel and Kathryn Dennis continue to attempt to get along for the sake of their kids. Thomas allows Kathryn to do a photoshoot with their daughter Kensie and along the way Kathryn winds up in a puddle of tears, confiding her stress to Chelsea. 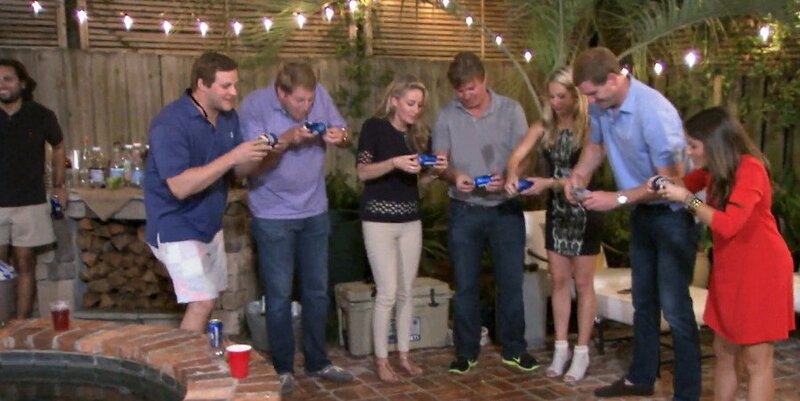 It’s become pretty obvious that on Southern Charm Savannah the person in the position of odd woman out is Ashley Borders. Don’t feel too sorry for her, though! 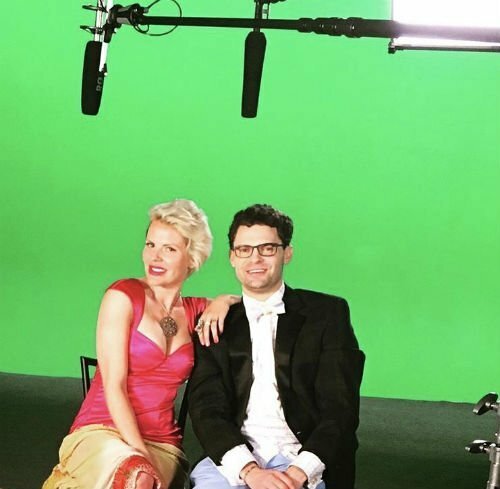 She has a pretty good outlook on the first season of the newest Southern Charm, even if things seems rough with her marriage under the microscope, and questions about what she really does for a living. Throw in there her cast mates suggesting that she doesn’t have a great relationship with the truth, and Ashley does seem to be painted into a corner as the Kathryn Dennis of Savannah. 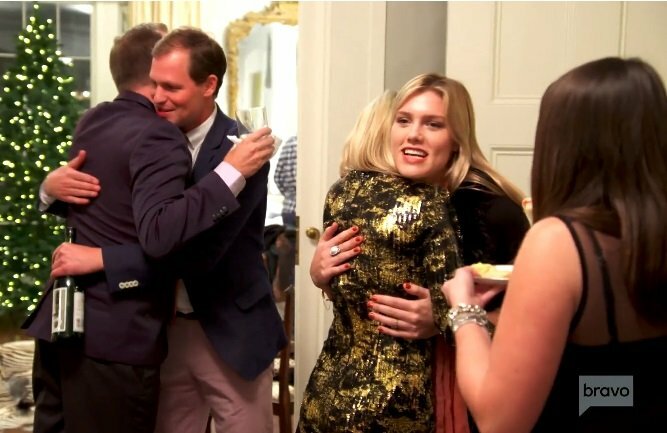 But through it all, Ashley explains that she is a straight shooter who says she is still grateful to be able to have this new experience to be on Southern Charm Savannah with people she has known since childhood.